A new 500-word short story competition – with entries judged by best-selling author Philip Pullman – is being launched ahead of the 2018 Liverpool Literary Festival. 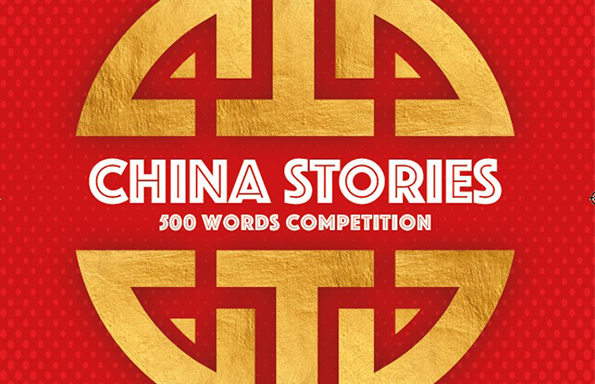 The China Stories competition is looking for submissions across a broad range of categories. Winners will see their work published in a special anthology and take part in a writing session with the Royal Society of Literature, as well as receiving vouchers to spend as they wish. Stories can be about anything, but to coincide with Liverpool’s China Dream season all entries should have a Chinese theme. His Dark Materials author, Philip Pullman, will judge submissions and present the winning writers with their prizes at a special ceremony as part of Liverpool Literary Festival, which takes place from October 19-21 2018. Prizes will be awarded for first, second and third place in each category, with the winners announced at Liverpool Literary Festival. There is no entry fee, but each writer can only enter one story. There is a 500-word limit and all submissions must be written in English. The deadline for entering is midnight on July 20 2018. Returning for a second time in the autumn, the Liverpool Literary Festival features talks and workshops from an exciting line-up of writers, including actor, author and comedian, Sir Tony Robinson; crime writer, Val McDermid; playwright, novelist and poet, Sebastian Barry and 2017 Sunday Times Young Writer of the Year, Sally Rooney, among many others. The University of Liverpool is an official partner of Liverpool’s China Dream season, which will see a host of events across the city, including the China’s First Emperor and the Terracotta Warriors exhibition at the World Museum. China Stories is open for entries! Please visit www.liverpool.ac.uk/literary-festival/ for all the details and the online submission form. The closing date is July 20 2018.